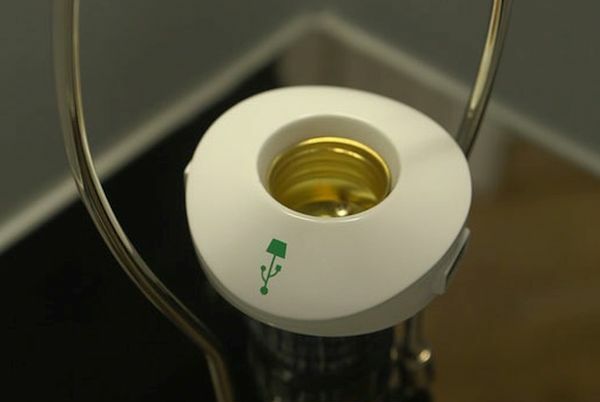 Lamp Champ is a name given to a bulb socket that is equipped with a USB port. This provides the facility of transforming any lamp into a USB charger station. 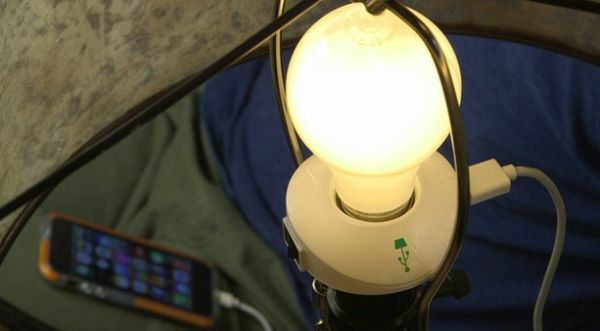 The charging capability of the device is up to 2 amperes, which signifies that charging every smart device is possible through the smart lamp Champ. Thus, the Lamp Champ has a two in one use at homes. The need to design a Lamp Champ was felt seeing circumstances when charging becomes an issue. Most of the time you keep looking for outlets where charging is done while relaxing. One fails to find such a place and moreover, the charging cables are also only one meter in length and therefore, you have to sit beside a charging point. You may even use extension cords to facilitate charging and this requires a lot of workaround. A general observation showed that lamps are devices seen close to the relaxing locations including sofas, bedsides etc. and Lamp Champs solved this problem by incorporating a charging point within. Use of 3D printer helped in developing the current user-friendly design. After many iterations, the present design got approval. Earlier the idea was to place the USB port facing downward but after learning that this kind of orientation works well with frame lampshades having traditional wires, it was decided to relocate the USB port to one side giving the device a simple look. 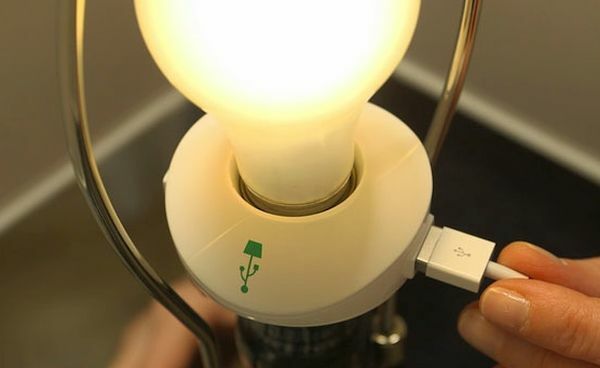 Lamp Champ is equipped with a switch that controls the supply of power to the bulb while the USB port receives constant power for charging. The Lamp Champ with its two fold function is a versatile and compactly designed device that can modernize your home, hotels or any place where you wish to install it and at the same time provides you with charging facility.